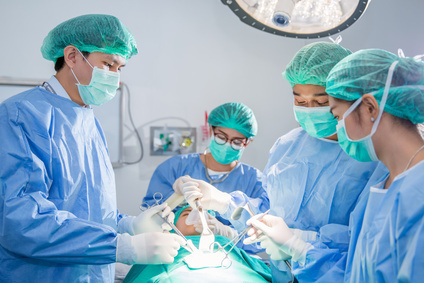 Added to these new protocols is the innovative use of RFID tags to track surgical implements in the OR. At Houston’s Memorial Hermann Health System, surgery patients are RF-scanned before closing to make sure no stray sponges have been left in the incision. The Wall Street Journal reports on this trend, and lists national statistics of surgical errors: http://on.wsj.com/1GqQMkl. As RFID becomes a common part of surgical protocols, expect these numbers to drop.